This is part of the Pro series. This contains just about all things nebula on the site including free and commercial. 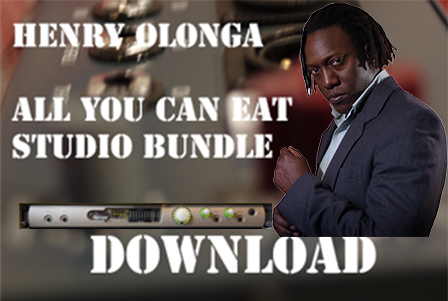 All community products are free and can be downloaded from here without charge. Some of these products end up in my bundles as complimentary gifts. 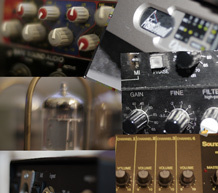 Included are 96 khz sample rates only. ZIP FILE SIZE is aproximately 28 GBs split up. MULTI PART download in 6 GB chunks for those with less than reliable connections. If you have a really slow connection I suggest you opt for physical media delivery. All Nebula products included from the inventory leading up to the end of 2014. Please note that you only UNZIP the ZIP file and not the parts. A high quality studio in a box is now available. 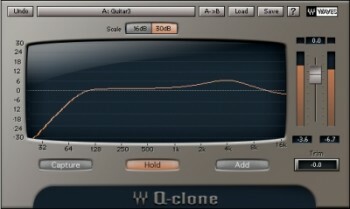 For the price typical of one very high end plugin you can get the mojo of a Very, Very high end studio. Please note the you only need to unzip the file with a zip extension and not the other parts!!!! The unzipping program will combine them into the same folder on unzipping. As this is a long file download process there is a small chance of files becoming corrupt. Use Winzip to check the files integrity. 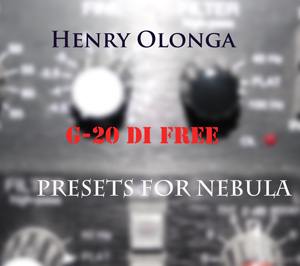 Be the first to review “All you can EAT Download NEBULA – 96khz ONLY – EVERYTHING – Split Download” Click here to cancel reply.